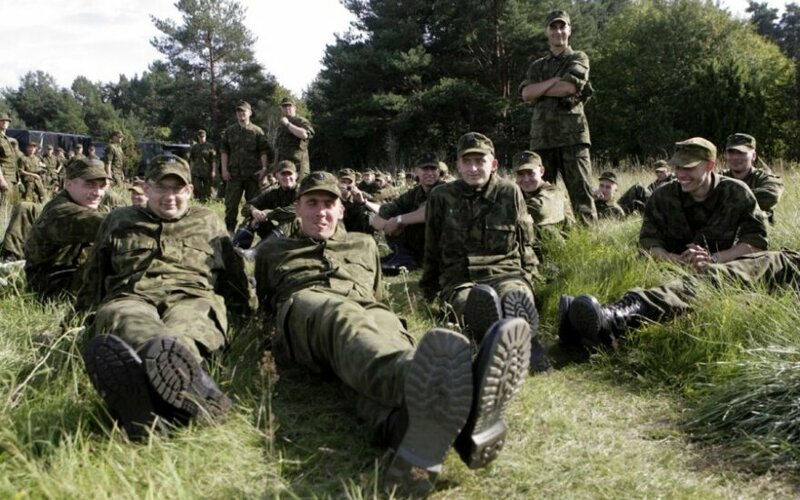 Estonian retired Brigadier General Urmas Roosimägi rejects the assertion that Estonia could be overrun by the Russian forces in three hours – a claim made by the British columnist Edward Lucas in his article for the Politico magazine. Lucas argued that, with a surprise attack, Russians could invade from their territory and be on the coast of Estonia within three hours, presenting the West with a fait accompli. "This claim is clearly exaggerated. Russian forces could not move 100km per hour," Roosimägi said to Delfi. "In fact, speculating about how long it would take the Russian military to overrun Estonia, is beside the point. It’s more important to look at the readiness of Estonian Defence Forces - at how swiftly we could mobilise all of our defences, and what is the state of the attacking forces." However, Roosimägi agrees with Lucas that Estonia could be a military nightmare from a defensive point of view. "The attacker could use all military means at their disposal – on the ground, sea, or air. We have a very long coastline, therefore making it difficult to defend." Roosimägi also argues that in the case of attack, Russia would strike all three Baltic states simultaneously and underlines the importance of NATO presence in defending the Baltics. "Obviously, if NATO is serious about the defence of Estonia and other Baltic states, their forces should be here well in advance of any potential threat, not after. 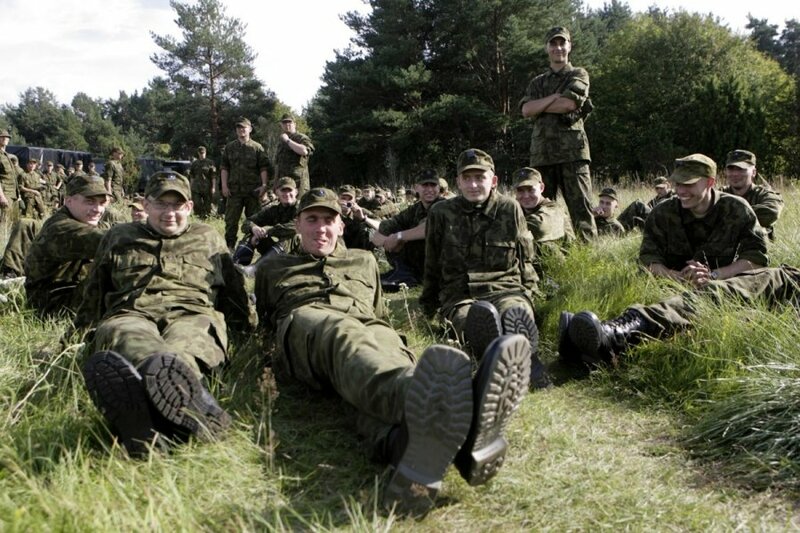 It would be reassuring, if at least one NATO battalion was permanently based in Estonia."